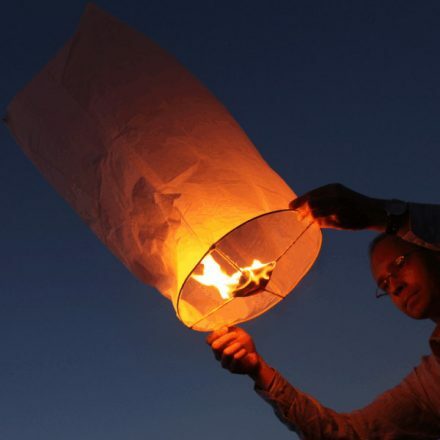 Not for Sky Lantern virgins! 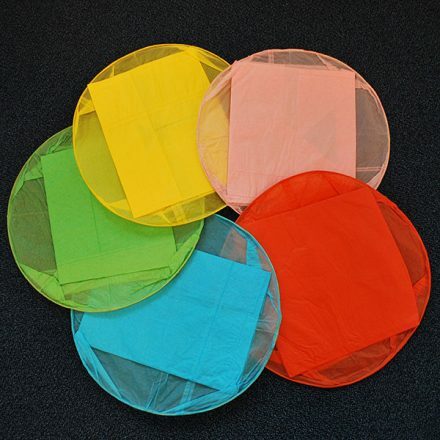 We recommend that you find at least 3 friends when launching these monster Sky Lanterns. 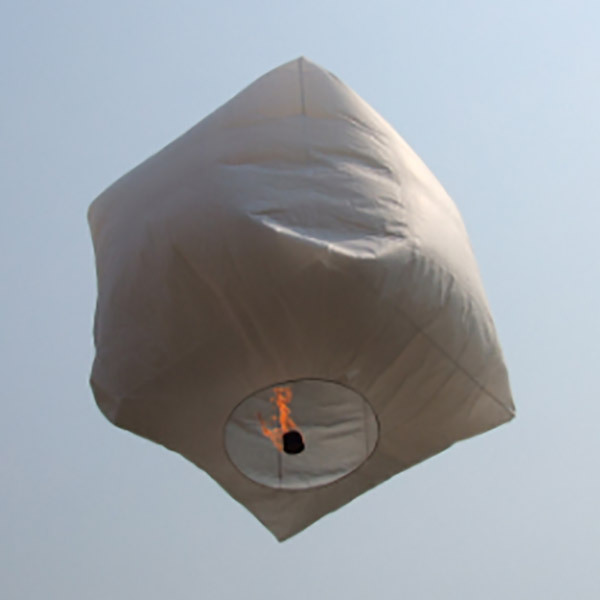 Not for Sky Lantern virgins! 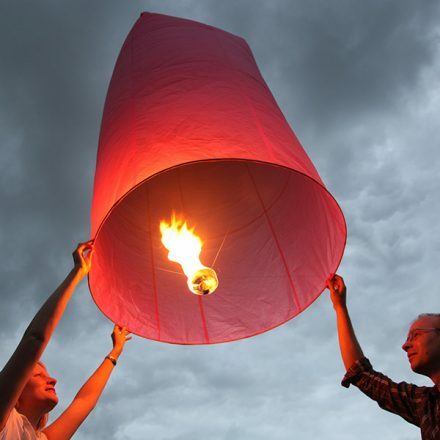 We recommend that you find at least 3 friends when launching these monster Sky Lanterns. The Mega Cube’s larger fuel cell helps it fly for longer, reaching incredible heights!